NEW! 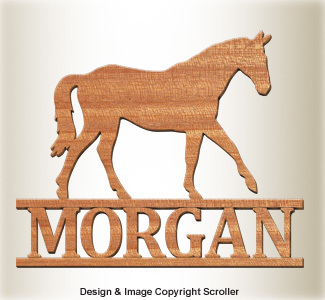 Create our personalized plaque with this gentle pony for any child's room. 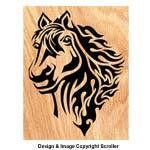 Made using 1/2" hardwood of choice. 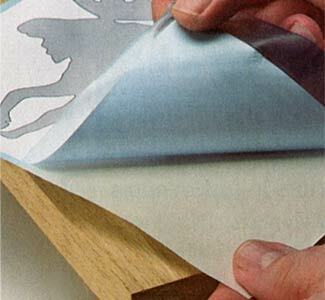 Leave natural with a coat of sealer or add stain or paint to match any room's decor. Hang on the wall or use as a door topper. 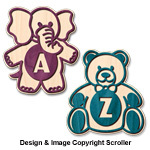 The full alphabet is included and when finished will measure about 14" tall.